Urban Gardening : Multiple layers of crackle.... I want to do this! 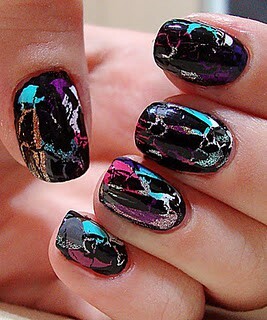 Multiple layers of crackle.... I want to do this!